You handle the design and we will build it! 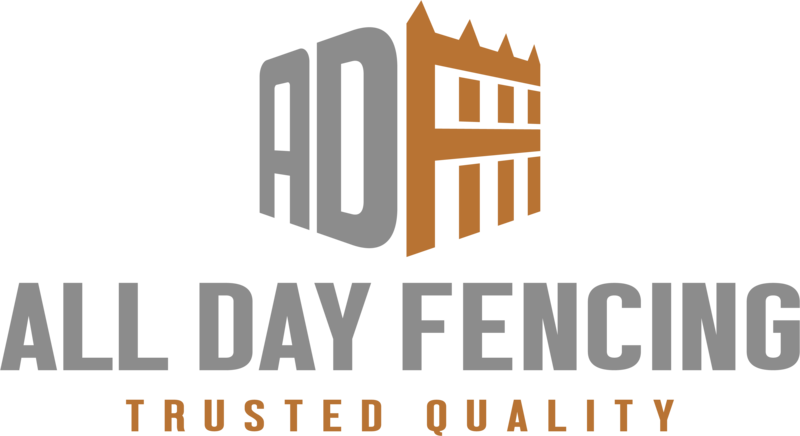 In addition to Fencing, Gates and Retaining consider using All Day Fencing to complete several other components of your project to make managing the job easier. Simply check out “our Services” to see how we can get involved. Give us a call to organise a competitive quote for your next project.